The Copper Pot offers hearty home cooked breakfasts to our hotel guests, delicious lunch and dinner menus, and a tempting range of bar snacks. With tranquil views overlooking the local farm, and named in honour of the antique copper cooking pots that adorn the ceiling of the newly refurbished dining room, The Copper Pot is the perfect setting to enjoy our classic and modern dishes, including the freshest seafood and succulent steaks. All of our ingredients are carefully selected wherever possible from local suppliers, and in most cases our fresh foods offer full traceability. 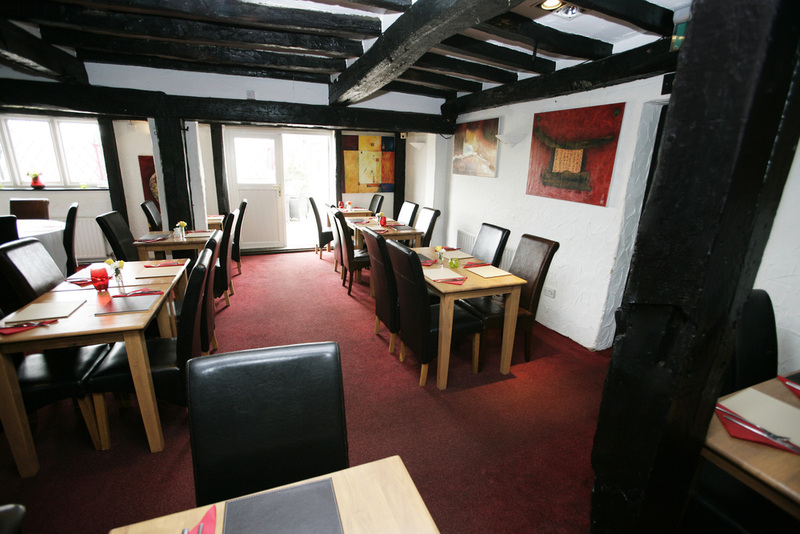 Our warm welcome and top quality cuisine will give you a mouth-watering taste of true British hospitality. Group bookings and private dining are catered for, including Christenings, weddings and parties for every occasion. Up to 60 can be seated in the restaurant, or 120 can be catered for with a cocktail buffet.